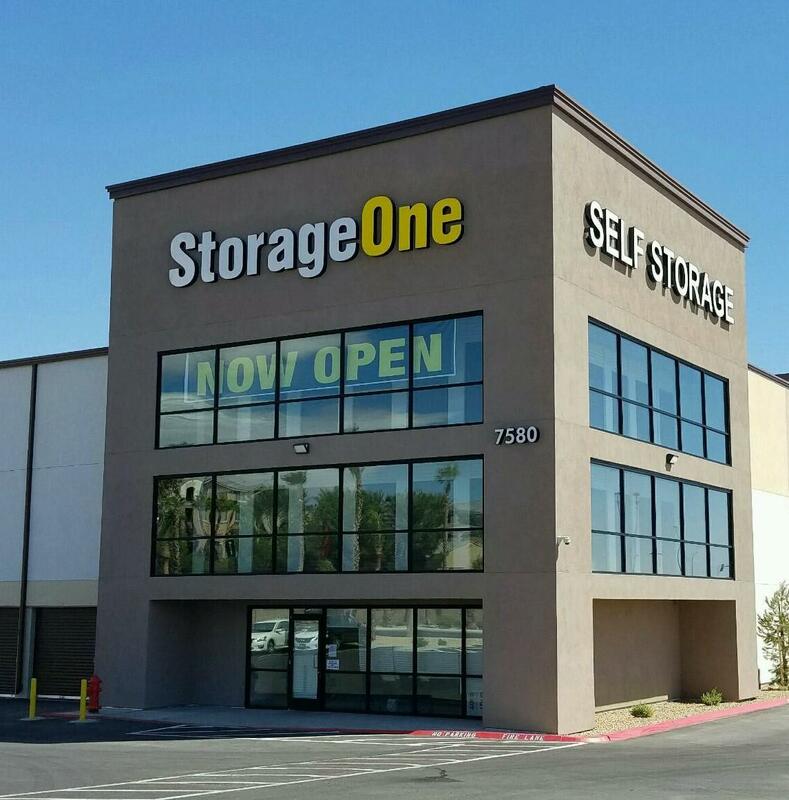 We utilize the latest digital surveillance equipment throughout the perimeter of our Las Vegas Storage Facility Durango & U.S. 95. Flatbed carts and convenient freight elevators are readily available to provide a comfortable experience while transporting your personal property to and from our facility. 18 wheelers have full capacity to load and unload for those big out of state moves. StorageOne offers easy month-to-month leases for our individually alarmed, air cooled units with access 7 days a week. For your added protection, we also offer tenant property insurance with your FIRST MONTH INSURANCE FREE!